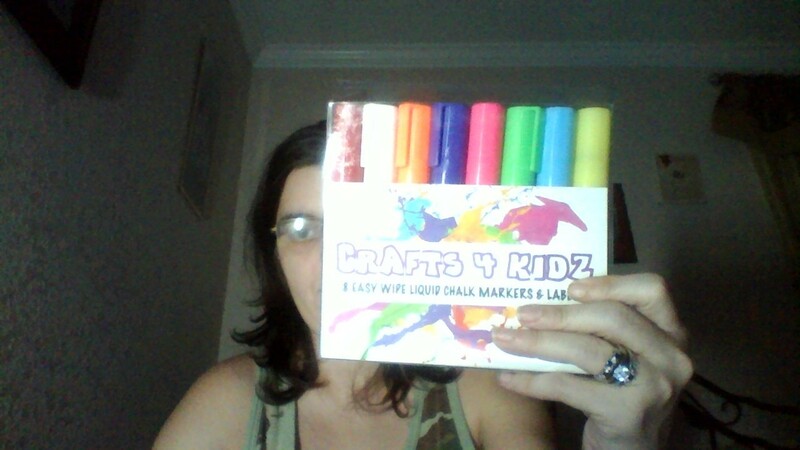 I super excited to be able to review these Chalk markers, I have children and we love arts and crafts. I love using chalk, I grew up using the old fashion chalk, the rough texture kind. I have chalk board stickers that I use to label almost everything from my new baby’s organization to kitchen spice containers. So, when I received the liquid chalk I fell in love, it comes with 8 vibrant colors. The rubber container when you buy it from amazon, will be a surprise. I got a green one! When you get your liquid chalk markers don’t get worried when you open the cap and just see white tip. Shake the markers first, then point down with a angle press on the white for 5 seconds, the press 4 to 5 times up and down until the color fills the white. Once you do that your going to love them. When you write on your chalkboard or whatever kind of chalkboard your using like I mentioned before I have chalk stickers. If you see the video you can see how vibrant the pink is on the chalk stickers I labeled my tablet case cause my niece and mother in law has the same tablet. I love that they came with 24 adorable chalk stickers as shown in the pictures let me tell you about those, I love organizing, and these are just what I am looking for as they are easy to remove and easy to erase and write something else on them. I am a complete organizer with out a doubt I like to have everything labeled from make up case to my documents. If I dont I feel that I wont find what I need. I have tried many labels and none of the stick or if I accidently write something wrong I cant erase it, I have to get a new label. Well this is where the chalkboard labels come in to effect. The one I got has 48 labels . Does not come with the chalk but if you have kids then there is bound to have chalk in the house. What is great any misspelling you have done, or you change what was in the contanier. This are great for kitchen , bathroom , if you have more then one child you can easily use these to seperate there items with these labels. Plus erase them is easy , you can us a eraser like they use is school or a little water on a paper towel. 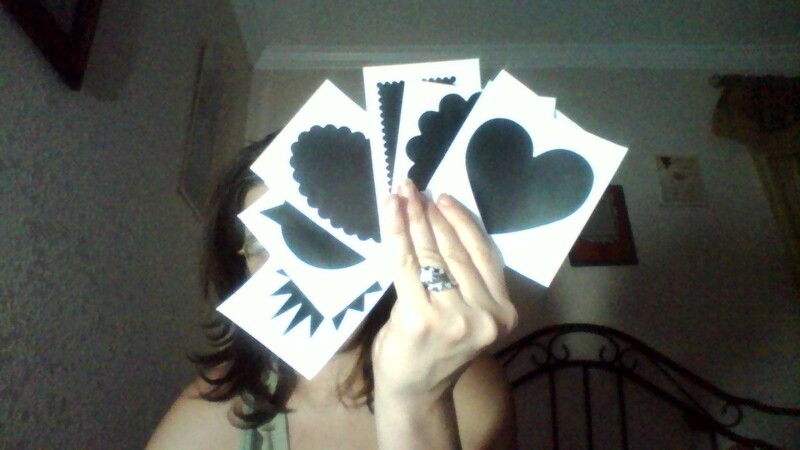 My favorite sticker that came with it is the heart one. But the others are also spectacular. But I really enjoy these, I recommend them to everyone I know,and will be buying them as gifts💖. Recieved these free inexchange for this honest nonbiased review.